Scent: Light, slightly nutty and sweet. Benefits: Grapeseed Oil is commonly used in aromatherapy as it is a fairly all-purpose oil and can be used in a wide variety of ways ranging from massage to skin care. 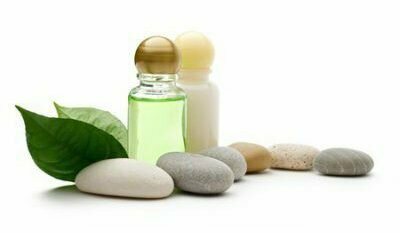 Since it has astringent qualities, this oil helps to tighten and tone skin, making it useful for acne and other skin complaints. Grape seed oil has regenerative and restructuring properties and is a phenomenal skin moisturizer. It reduces the appearance of stretchmarks and fine lines around the eyes, helps restore damaged tissue, and is excellent for oily skin. It is also a great base for perfume making.